If a Mexican Señorita with a superb pallet for craft beer walked into a bar in Southern California and fell in love with a man from Louisiana who happened to have a family recipe for slow cooked meats and BBQ sauce, they might one day have a baby and call it Piggy Food Co! We were lucky enough to pick the brains of Andrea from Piggy Food Co, about what got them started, what inspires them and what’s to come! So how did it all start and when did you open? What is the idea behind Piggy Food Co? 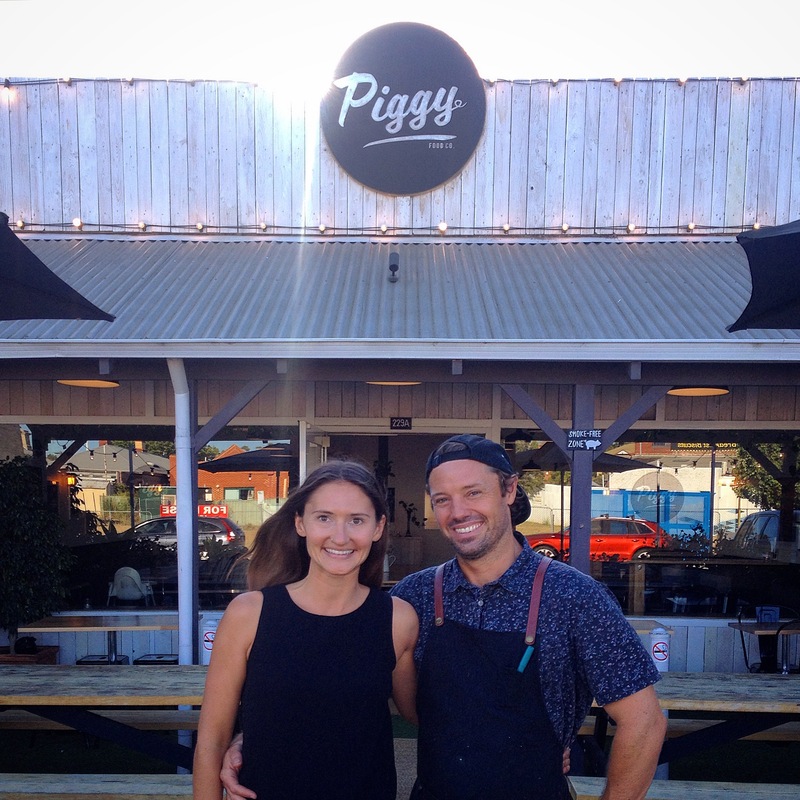 Piggy Food Co is located at 229A Queen Victoria Street in North Fremantle.